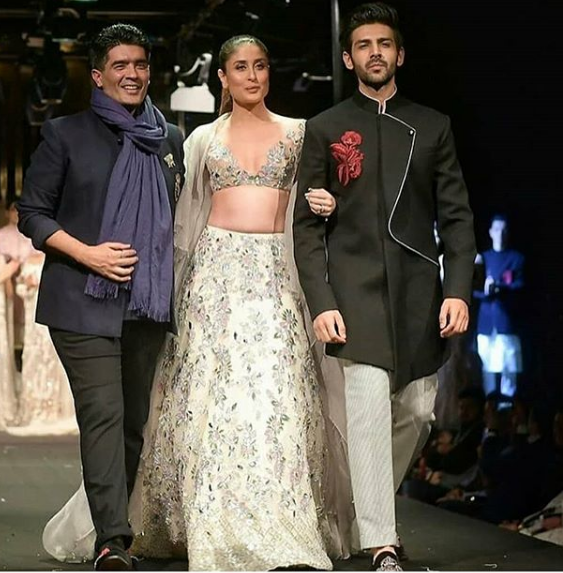 Bollywood stars Kareena Kapoor Khan and Kartik Aaryan turned heads as showstoppers for ace designer Manish Malhotra’s Summer Couture 2018 line in Singapore last Sunday. Kareena was stunning in an ivory lehenga with bedazzled and sequined embroidery paired with an embellished sheer top. Aaryan, who is riding high on the success of his latest film Sonu Ke Titu Ki Sweety, flaunted his suave looks in a bespoke black bandhgala. 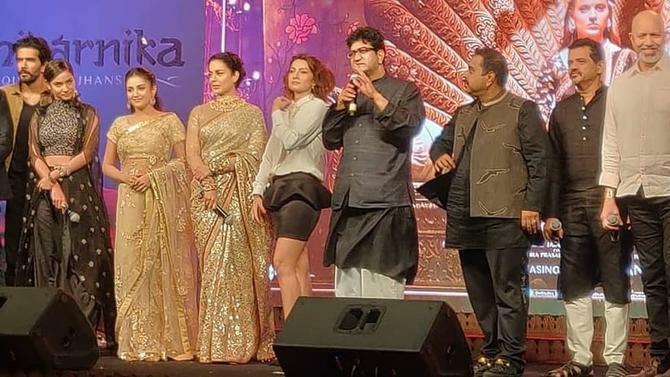 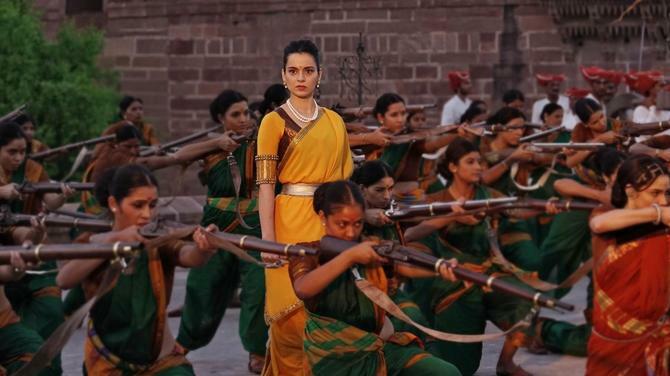 Malhotra launched his collection in Pune about a week ago and had Bollywood beauties Aditi Rao Hydari, Radhika Apte, Sophie Choudry and Nushrat showcasing his latest line, inspired by the beauty of the flora and fauna in Kashmir, on the ramp.